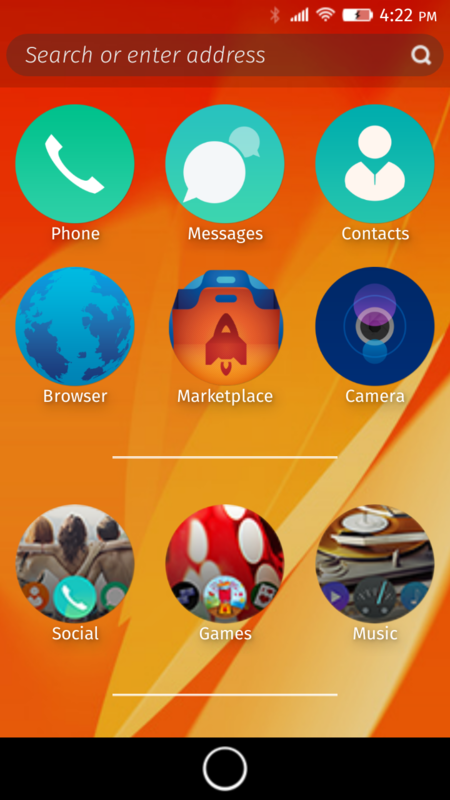 This is my build of Firefox OS for Moto G. This is not meant for daily use (or any use really), it’s just something for advanced users to play with. I’ve only tested this on my retail xt1032 but there is also support for the GPE variant as well as xt1033’s converted to GPE. Telephony is not working on dual-SIM xt1033. This build is based on CAF release LNX.LF.3.5.1-11900-8x10.0 and it’s Boot2Gecko 2.0.0.0-prerelease.